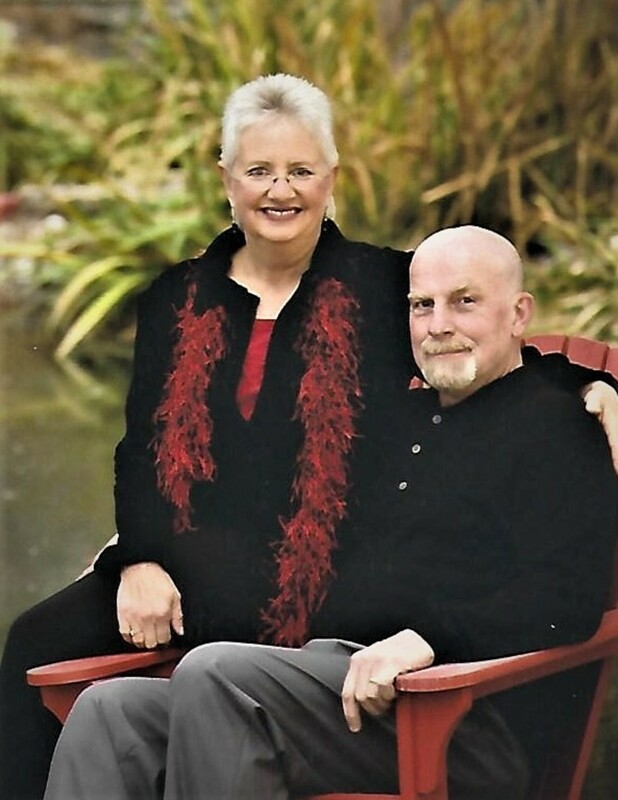 Bill and Gloria have been serving as a pastor and wife for more than forty years. Most of those years have found them doing what they believe God called them to do- to start and develop local churches. They were honored to start a church in Lindon, Utah, then in Preston, Idaho and now God has led them to Garden City. 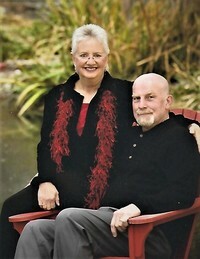 They have a passion to teach the Bible and to train believers in Jesus Christ to serve in the way God has gifted them. Their purpose is to establish a church here that impacts everyone in the Bear Lake Valley and to help many come to faith in Jesus Christ as their Savior and Lord. They are ready to meet you and help you in your spiritual journey and they invite you to worship with the church family on Sundays at 10:30 AM and grow spiritually through serving the Lord during the week. They both have a solid commitment to the authority of the living Word of God and believe it has the answers for all that we face in life today!